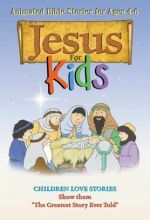 A special and fun way for kids to enjoy the precious Bible stories that will bring them courage, joy and hope for a lifetime. 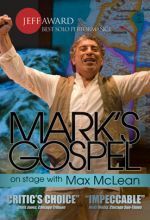 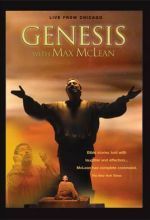 Genesis is the story of stories, an eloquent telling of the first book of the Bible, a theatrical tour de force. 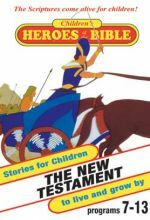 With remarkable energy and a gift for storytelling that can prickle the back of your neck, McLean captures the humor and pathos in Genesis' dramatic sweep from Eden to Babel, from the immense flood of Noah to Abraham's heart-cleaving sacrifice of his son Isaac, from the epic destruction of Sodom and Gomorrah to Jacob's soul-wounding wrestling match with the Angel of God. 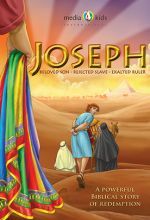 This program will help children learn to love the Scriptures. 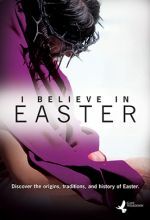 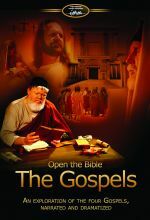 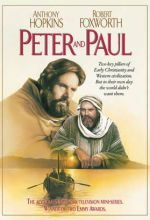 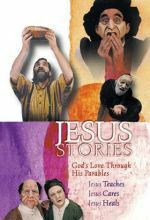 The Gospels are full of wonderful stories about Jesus and stories Jesus told. 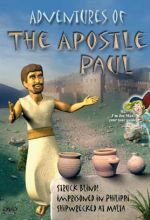 These colorful, live-action programs for children bring to life Jesus’ teaching, healing and caring. 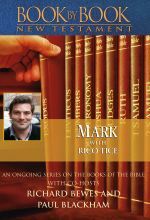 Using humor and emotion, they provide a fresh approach to Bible study. 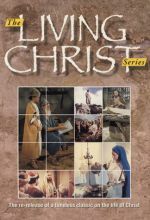 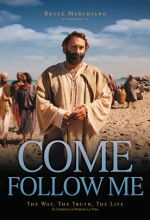 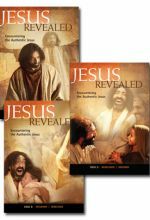 The Living Christ series is timelessly faithful to the accounts in Scripture, yet graced with dramatic fill-ins to bring new life to the familiar figures of Christ's time. 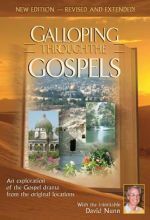 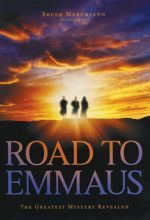 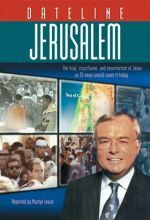 Beginning with the prophetic fore-tellings of Isaiah, the prophecies and events leading up to and including the birth, life, and ministry of Christ are chronicled. 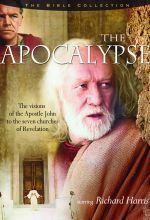 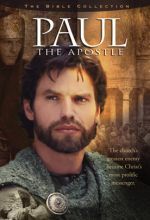 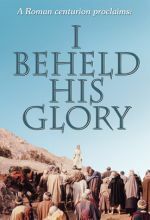 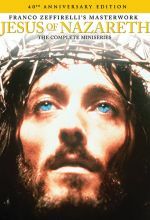 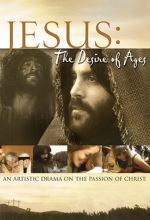 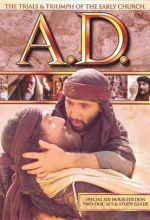 This abiding three-disc series concludes with the climatic appearance of the resurrected Lord Jesus.